2012 Winter Applications Are Available! Attention Artists & Fine Crafters! Last week, we shared with you the 2012 Winter Art Festival Schedule. Now, we wanted to inform you that applications are available on our website, www.ArtFestival.com & ZAPP! Applications can be found on our website HERE. The application is titled “NEW! HAE 2011-2012 Application”. We had such a successful winter last year, and we are looking forward to continue this success in 2012! 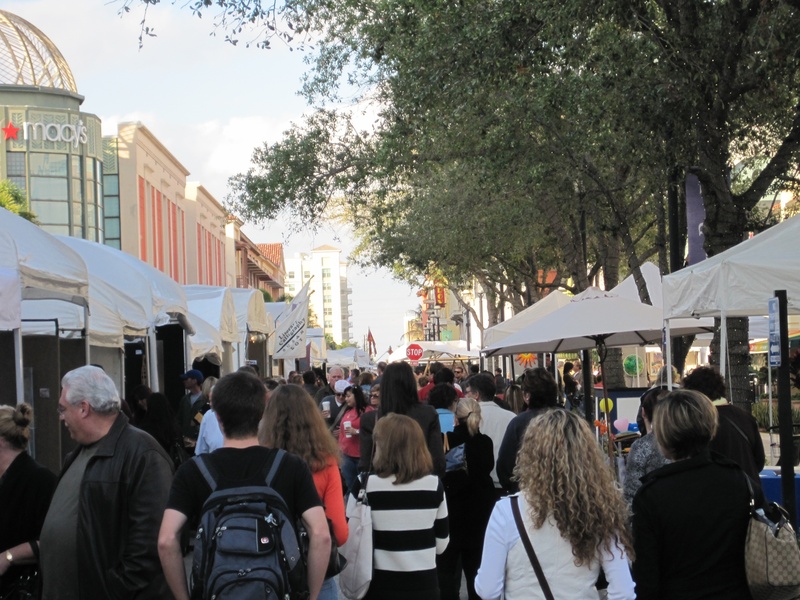 Please contact us if you have any questions at (561) 746-6615 or info@artfestival.com. Attention Artists! 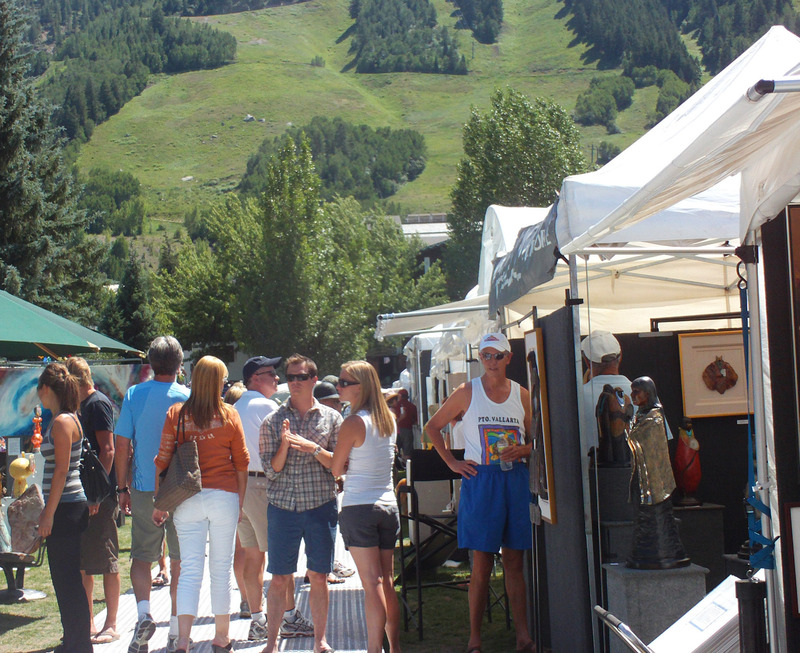 We have re-opened the applications on Zapplication for the 24th Annual Beaver Creek Art Festival and 9th Annual Downtown Aspen Art Festival. The deadline has been extended to July 1st, 2011. 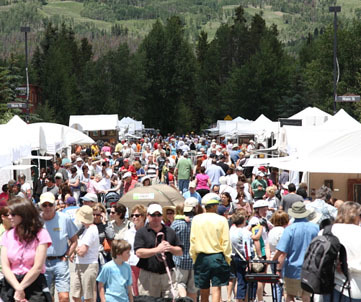 The 24th Annual Beaver Creek Art Festival is our signature event on the Western Tour. The event will be located in Vail Valley, which is just a few hours from Denver and Aspen, Colorado. Beaver Creek has always attracted a high-profile clientele throughout the summer season. 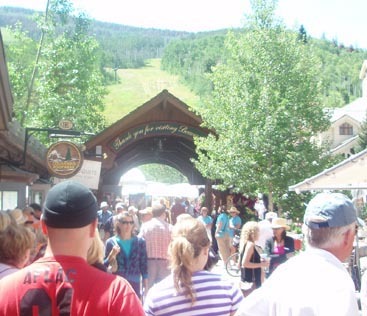 The dates of Beaver Creek are August 6th & 7th, 2011. The navigational address to this show is: 76 Avondale Ln., Avon, CO 81620. Show times are Saturday & Sunday 10am-5pm. 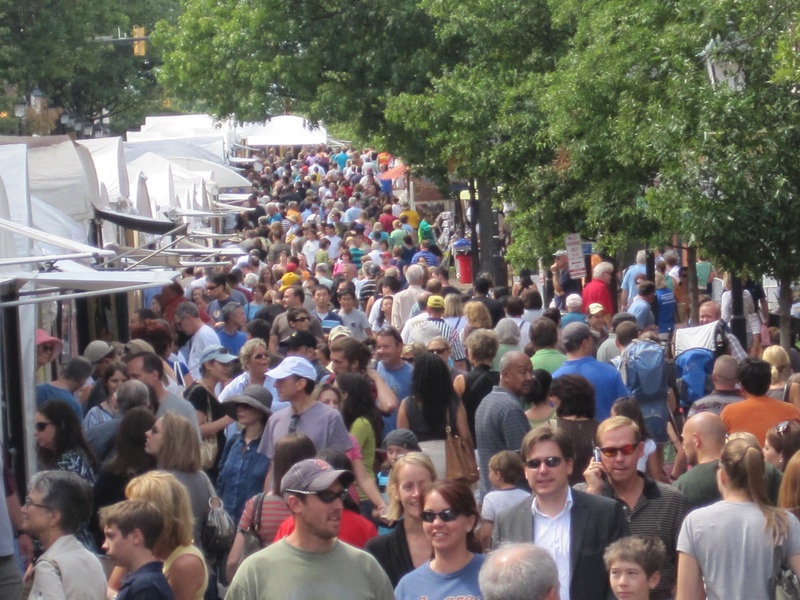 The 9th Annual Downtown Aspen Art Festival is set up in Wagner Park, located in the heart of Downtown Aspen. During this time of year, Aspen fills with a multitude of art collectors and vacationers seeking this festival. Additionally, Aspen boasts five star accommodations, great shopping and dining. The dates of Aspen are July 23rd & 24th, 2011. The navigational address to the show is: Mill St & Durant Ave, Aspen, CO 81611. Show times are Saturday & Sunday 10am-5pm. If you have any questions about these shows above, please don’t hesitate to contact us! 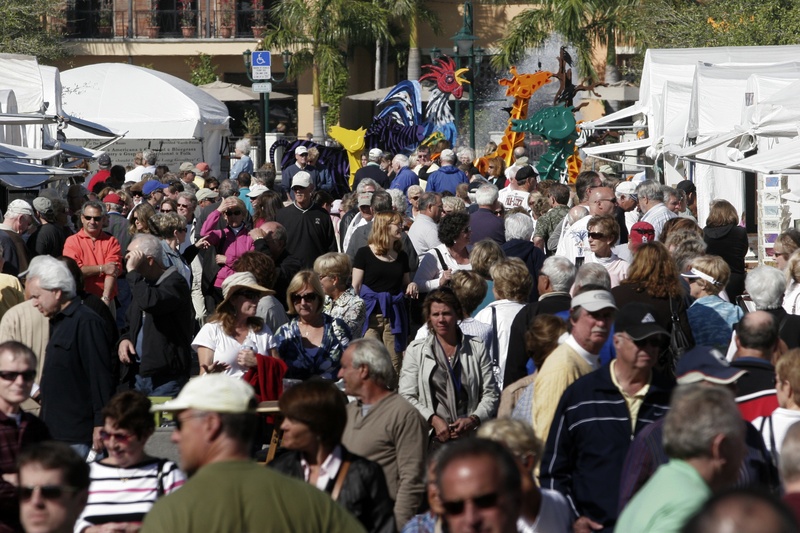 You can email info@artfestival.com or call us in the office at (561) 746-6615.